Images credit: Martijn van Tussenbroek. Text: Toyota Press Release. With 90km separating TOYOTA Motorsport GmbH in Cologne from the Nürburgring, TOYOTA has the shortest journey of all LMP1 manufacturers to the first WEC race in Germany since 1991, when the series was called the World Sportscar Championship. This weekend’s race marks a return to race action for the TS040 HYBRIDs after a 10-week break since the Le Mans 24 Hours, when TOYOTA finished sixth and eighth. World Champions Anthony Davidson and Sébastien Buemi partner Kazuki Nakajima in the #1 aiming for a second podium finish of the season. 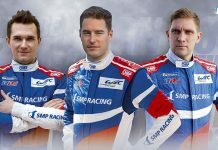 The #2 line-up of Alex Wurz, Stéphane Sarrazin and Mike Conway are looking for their first top-three of the year. TOYOTA prepared for the race with a two-day test at the Nürburgring in July, which gave the team a chance to evaluate set-up and tyre choice while allowing drivers Anthony, Sébastien and Alex to reacquaint themselves with the track. Previously known as the Nürburgring 1,000km, the race has a rich history, beginning in 1953. The Nordschleife lay-out was used until 1984 and an endurance prototype still holds the outright lap record around the daunting 20km track, known as the ‘Green Hell’. This weekend’s race will take place on the shorter Grand Prix lay-out which features 17 turns over its 5.148km and is relatively narrow, making it challenging for LMP1 drivers to cope with the slower LMP2 and GT cars. 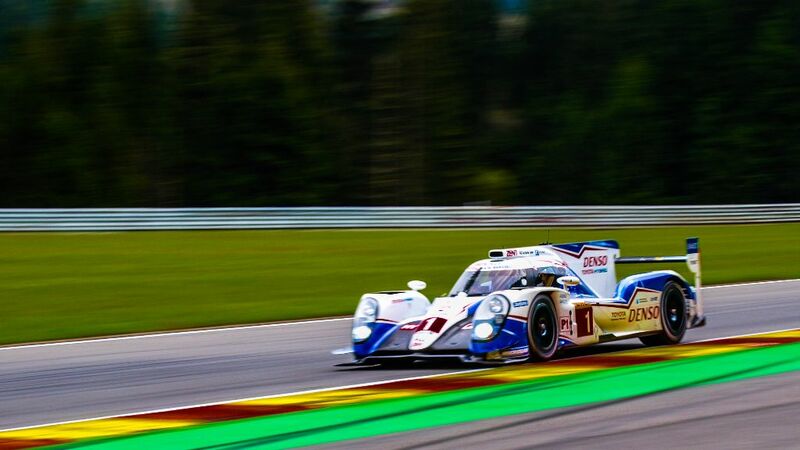 Despite being a new addition to the WEC calendar, all TOYOTA drivers have race experience of the Eifel circuit, which is a regular on the schedules of junior championships as well as Formula 1. The track action will begin on Friday with two 90-minute practice sessions (12.00 & 16.30), with practice concluding on Saturday morning (09.30-10.30) prior to qualifying (14.30-14.50). The race begins at 13.00 on Sunday. 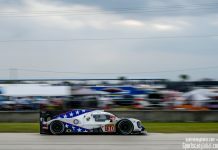 Mike Conway (TS040 HYBRID #2): “I think it’s great that we’re going to race in Germany now, as three of the four LMP1 manufacturers are based there. It’s definitely nice for the fans to have so many home teams to follow and I’m looking forward to showing what an LMP1 car can do at the Nürburgring. It’s a good track and grip-wise I think it will be quite good for our car. The team got some good information from the test last month so it will be interesting to see how the race weekend evolves. 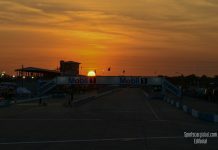 Hopefully the fans will enjoy it and it will be the start of a long, successful time for WEC at the Nürburgring.